Please note: this web page is new. 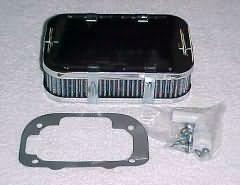 We have many other OEM type engine replacement parts that are not listed on this page. Our Payment Options Are Listed At The Bottom Of This Page. Best balance between power and economy for 8R and 18RC car and truck engines. Comes with a Genuine Weber down draft 32/36 DGEV carburetor, breather assembly with K & N washable (reusable) filter element and adapter plate with hardware. Same Money! (same design as about, but made in China). 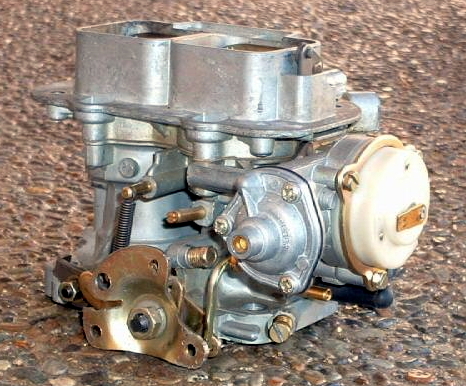 Comes with a Econo down draft 32/36 DGEV carburetor, breather assembly with K & N washable (reusable) filter element and adapter plate with hardware. Custom Made Performance Camshaft Grind Service. Send us your good used cam (core) and Toyhead Auto's experienced team can custom grind your cam to any performance specification profile you want. From smog legal performance to full out racing. If you are not sure of the duration and lift you want. Just tell us at what R.P.M. you want peak power. What you are using your vehicle for and we will do the rest. Depending on your application prices are about $186.00 per cam. All cams below are made to order and ground exclusively for Toyhead Auto Restoration Services. Cam No. 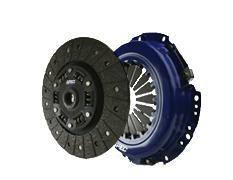 13511-33906 This is a new regrind, It is legal in "stock lift" racing classes. The duration is what gives you the huge advantage over the stock camshaft. The specs are 220’ duration @ .050 .410 lift. 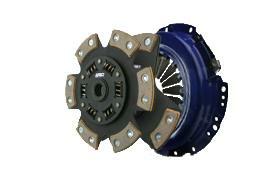 Rpm range 1500-4800 during the crucial torque area. No new springs needed. No problems with passing emissions or idle. This is about as good as it gets when it comes to performance and still being able to pass. 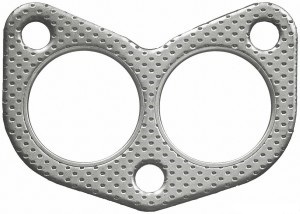 The MLS gasket is comprised of three layers of Stainless Steel. 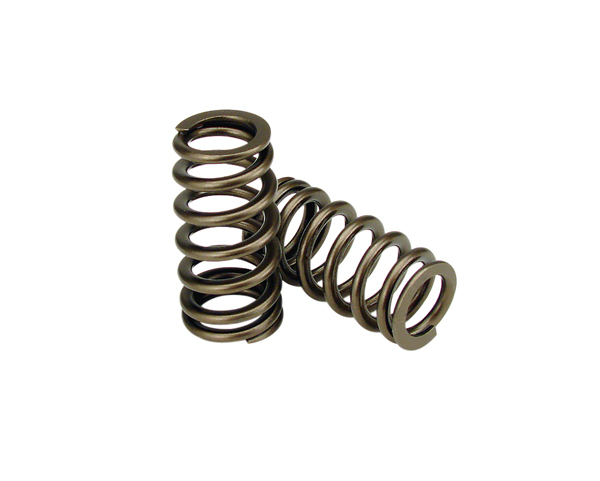 Stainless steel for increased strength, it’s ability to rebound and corrosion resistance. The outer layers of the gasket are embossed and coated on both sides with a flouroelastomer rubber based material (Viton) designed to meet the demands of a variety of harsh sealing environments, load conditions and surface finishes. 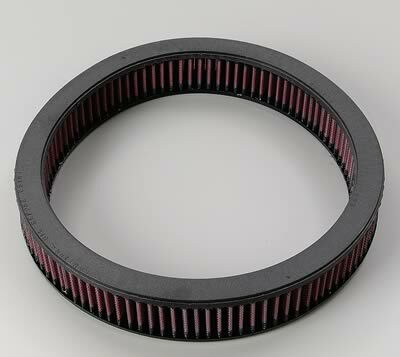 The Viton coating is heat resistant to 2500C or 4820F. The center or shim layer of the gasket is comprised of an uncoated Stainless Steel layer, which can be varied to accommodate multiple thickness requirements. 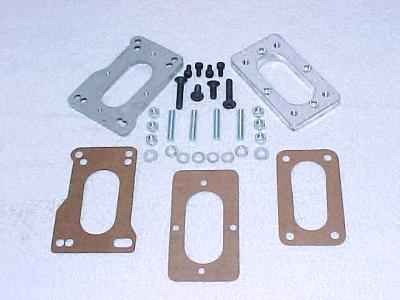 The MLS gasket is ideal for both aluminum heads to cast iron blocks and aluminum heads to aluminum blocks. The composition of MLS will also withstand the shearing forces created by aluminum heads on cast iron blocks. No re-torque is necessary. By design the MLS gasket promotes an even torque load across the sealing surface allowing for measurable reduced bore distortion. 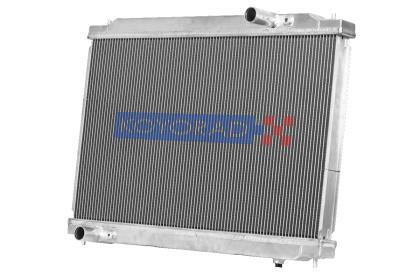 *CFM-20* A perforated steel core with an elastomer surface is ideal for head gaskets allowing heat to be drawn evenly across the gasket surface while providing maximum sealing characteristics when exposed to coolants and oils. 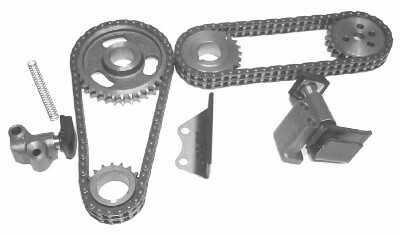 Includes Camshaft Sprocket, Crankshaft Sprocket, (2) Jack shaft Sprockets, (2) New tensioners, Guide Rail, (3) Timing Cover Gaskets (not shown), (2) oil seals (not shown) and (2) Timing Chains. These are high quality set for running long and hard. Exclusively refurbished for Toyhead Auto Restoration Services. These manifold are guaranteed to fit nicely with no problems. All good tread inserts and studs. The mounting surface to the head has been precision milled for a flush fit. Contains all the gaskets and rubber seals you need for a complete rebuild of the motor. 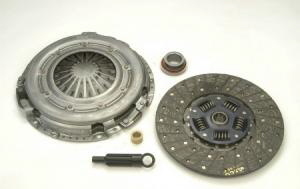 Includes main, connecting rod and trust washer bearings. Heat-treated using special vertical racks to assure complete 360° penetration. Threads rolled after heat-treat to provide up to 10-times longer fatigue strength. Precision CNC-machined to exacting specifications. 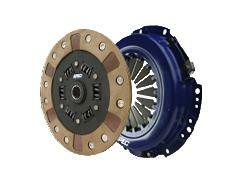 Specially designed for optimum reliability.